Laser engraved elastomer printing plates. On-the-dot precision. 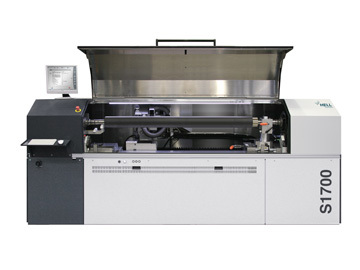 Laser engraved printing plates ensure a maximum of printing quality and reliable reproducibility. Due to the specially adapted elastomere material, the print image remains unchanged throughout its entire life. The frequency of washing intervals has no effect on the image. 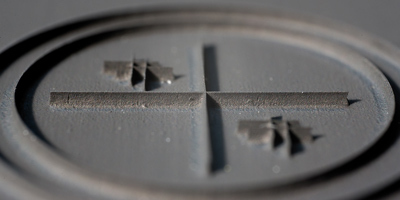 When a plate is engraved directly, all non-printing elements or areas are lasered out. Water is then all that is needed to wash away the ash residue; no ecologically harmful solvents are involved. The production process for Laserline plates is digital from start to finish – the original data is converted in the plate 1:1. BIRKAN engraves your printing plates in a fibre laser, a piece of cutting-edge technology and the first of its kind in southern Germany. This high-resolution fibre laser has a maximum spot diameter of 10 μm and an unusually high depth of focus. 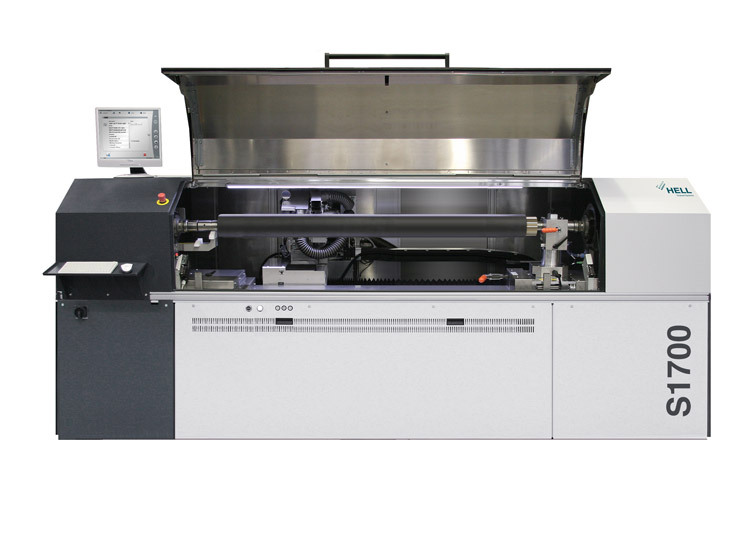 It works with a resolution of 5.080 dpi, engraves infinitely adjustable screen rulings of up to 250 lpi (100 lpcm) and can laser a maximum stencil depth of 800 μm. Our trained team is taking care of your printing form from the reception of the digital data to the conversion into a three-dimensional screen dot shape to the delivery of the finalised, laser engraved cliché. A flexographic printing plate with integrated compressible layer. 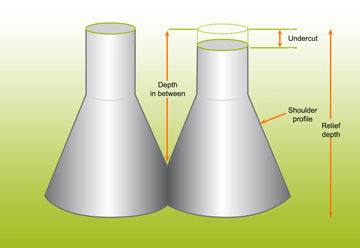 The compressible layer is integrated directly in the plate – with unbeatable advantages in terms of economy and quality. First of all, adhesive foam tapes are not necessary any longer and can be substituted by simple adhesive tapes. Furthermore, halftone and linework can now be printed together. Last not least, elastomere plates are extremely robust and very durable. All these factors have a positive effect on your corporate purse. 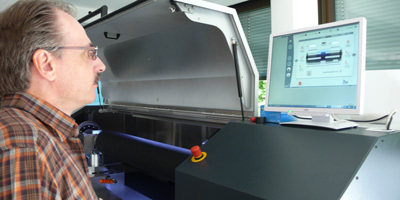 The ability to print "problematic" ink systems, for instance two-component or water based inks, is another strength of elastomer plates. 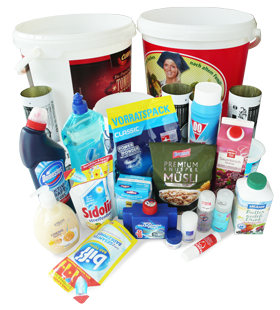 Moreover, they are often used to apply the high, homogeneous layer thicknesses demanded by white inks and varnishes. Elastomer plates are an equally good choice for all jobs where maximum resistance to solvent inks is a must. Limitless possibilities exist for shaping dots and shoulders. The digital undercut option guarantees perfect print results whenever solids, linework and halftone are incorporated on one plate. Every design of a new printing product raises the question of feasability. All printing processes have their own downsides when it comes to the transfer of details. 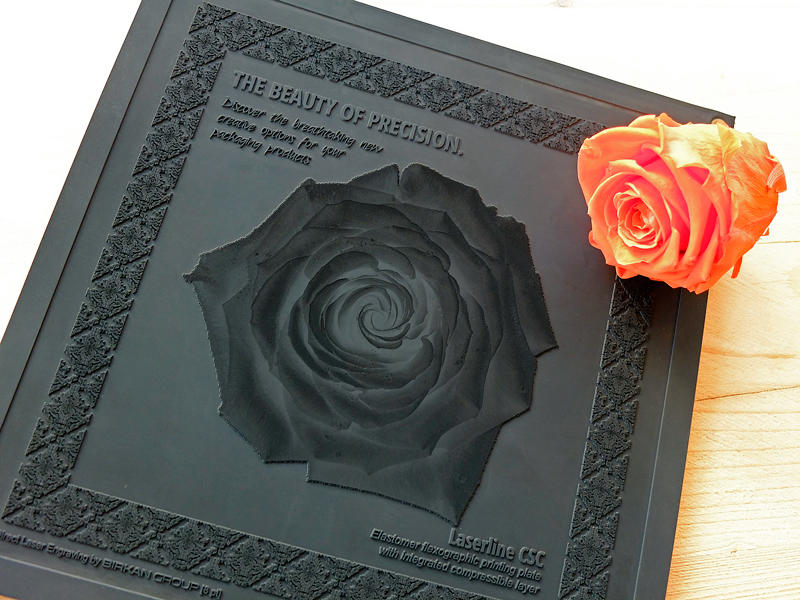 BIRKAN's laser engraved printing plates now extend your possibilities to a maximum. They are available in various types and thicknesses and suitable to a large number of different applications. Laser engraved printing plates can be applied to all flexographic printing processes: Labels, flexible packaging, films, and more. 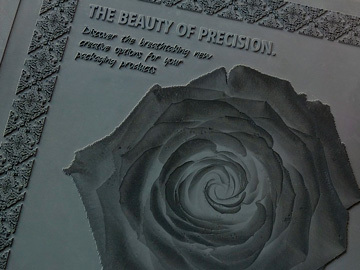 Laser engravable printing plates comply with highest demands in coating applications, especially in carton printing. 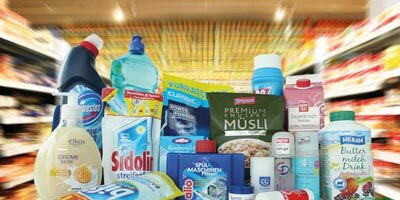 These special applications demand best possible reproducibility of the print image and consistent print results throughout a high number of runs. Laser engraved printing plates can impressively increase the print quality of these products.